This is genuine Greanseal Liner and is extremely tough durable rubber pond liner & is 0.50mm. Keep your pond from losing water and also keep the water cleaner with our pond liners for sale. Whether you have a small pond or a large one, we have the fish pond liners and rubber pond liners you need for your outdoor water garden. We carry a variety of sizes of pond liners for sale to fit the size of your water garden. 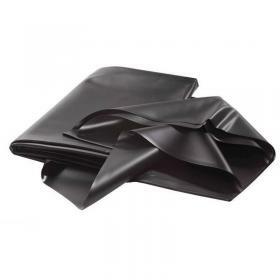 These rubber pond liners are safe for fish and vegetation and come with a 15 year warranty.